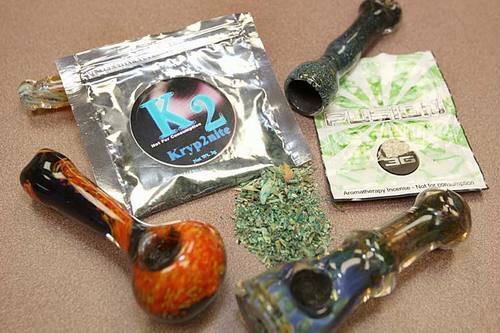 It is illegal to possess drug paraphernalia in the United States. In fact, possessing any of these items is a violation of federal law as outlined in Code Title 21 Section 863. This may be surprising, since drug paraphernalia is relatively easy to acquire via many online retailers and mail order businesses. Possession of drug paraphernalia is a misdemeanor in Georgia, punishable by up to one year in jail and a fine of $1,000. If you have been charged with possessing drug paraphernalia or if you are facing this charge in connection with other drug charges, you need to seek legal counsel from an experienced drug crimes defense attorney. Contact the firm of Kohn & Yager,LLC. today to schedule a free review of your case. Simply start by calling:(404)567-5515 or clicking the button below.